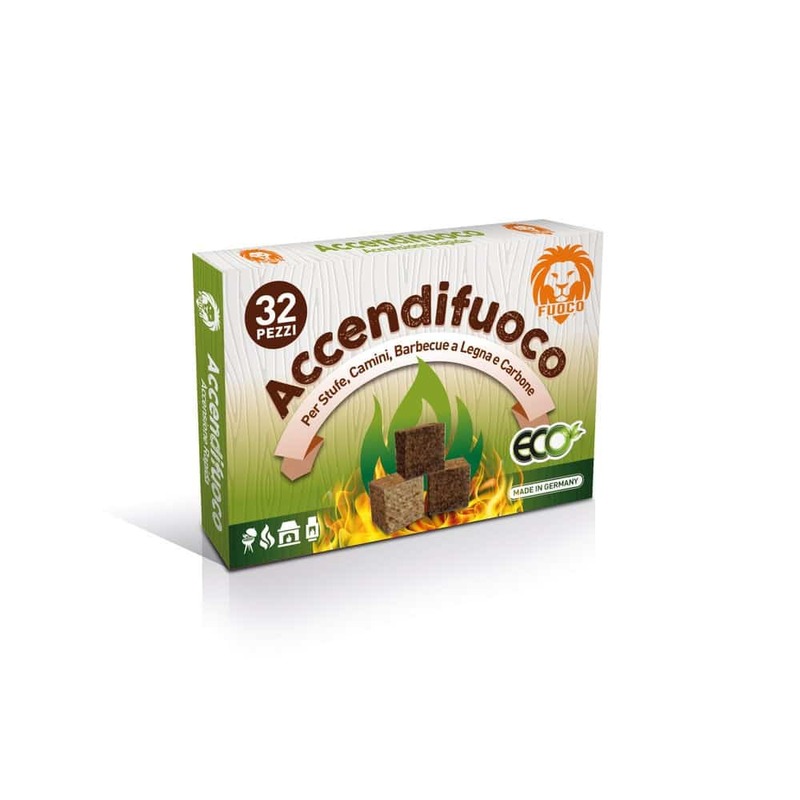 The Brunnen Industrie ECO-FRIENDLY tablets are an alternative to traditional firelighters. They are produced using exclusively FSC certified wood and wax. They are practical and fast for the instant lighting of stoves, fireplaces and barbecues. They contain natural wood and wax.